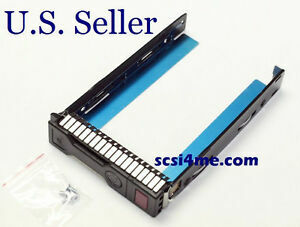 scsi4me has no other items for sale. Quality, quality, and quality. Defective rate is less than 0.05% based on our sales record. They do not have any of the following problems that are common to those low-quality caddies: flimsy front handle that can be easily broken off when you pull it from server, too dim LED light, and non-working smart chip. There are 5,088 items available. Please enter a number less than or equal to 5,088.